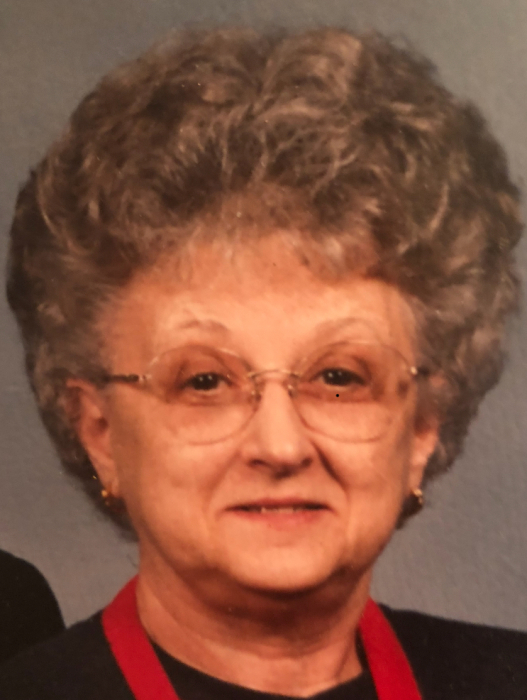 Boonsboro, Maryland-Pauline Louise Renner, 90 of Boonsboro, MD passed away on Friday March 22, 2019 at Vindobona Nursing and Rehabilitation Center in Frederick, MD. Born in Cearfoss, MD on January 21, 1929, she was the daughter of the late Victor Noble and Bertha Matilda Bowers Spickler. She was preceded in death by her husband Harlan Eugene Renner in 2001. Pauline was a 1947 graduate of Boonsboro High School and attended Hagerstown Junior College. She was a Charter Member of Victory Baptist Church in Boonsboro, MD. She retired in 2000 from Reeder’s Memorial Home where she worked as a Medicine Aide. Pauline is survived by her daughter Sharon Louise Wade and husband Edward of Middletown, MD, grandchildren Leanna Disney and Heather Henretta of Bradford, PA, Renne’ Louise Wade of Hagerstown, MD, Terra Semler and husband Preston, Jr. of Halfway, MD and Caleb Wade and wife Julia of Middletown, MD, great grandchildren Brendan, Conner, Blane, Bryce, Alaina, Azaleigh, Caleb, Ame’lie and Wyatt. In addition to her husband and parents she was preceded in death by 2 sons Bernard Harlan “Bones” Renner and Larry Eugene Renner, 2 sisters Ruth Abell and Betty Sampsell and 4 brothers Earl Spickler, Harold Spickler, Albert Spickler and William Spickler. Graveside services will be held on Thursday March 28, 2019 at 12 noon at Mt Zion Cemetery 20544 Benevola Church Rd. Boonsboro, MD with Pastor Ed Wade officiating. In lieu of flowers memorial donations may be made to Boonsboro Ambulance and Rescue P.O. Box 7 Boonsboro, MD 21713.